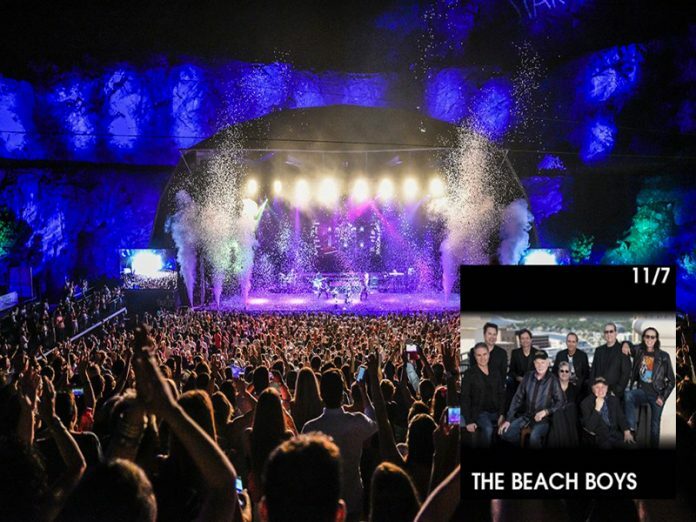 Marbella’s Starlight Festival has lined up an impressive group of performers for this year’s concert series that includes the Beach Boys, Maluma, Il Divo and Supertramp’s Roger Hodgson. Californian rock group the Beach Boys will get the music extravaganza started on July 11 at 10pm, when the will take the stage to perform their hit songs that defined the 1960s surfing scene. The Starlight Festival has two stages with all the big name performers playing the Auditorium area which has a capacity of around 3,000 people. Previous stars to play the festival include Enrique Iglesias, Elton John, Lenny Kravitz, Lionel Richie, Andrea Bocelli, Ricky Martin, Tom Jones, Pet Shop Boys, Alejandro Sanz, Eros Ramazzotti, Luis Fonsi, Plácido Domingo, Anastacia and Sting.